Cheerful Madness!! 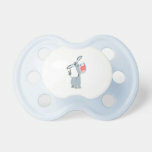 : Cute Singing Cartoon Donkey Pacifier Cheerful Madness! !